2017: KLUG-CONSERVATION expands its production, warehouse and office facilities in a third construction phase. 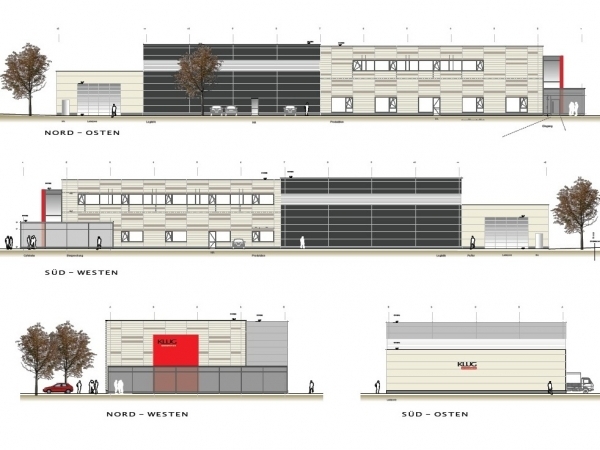 This provides further development opportunities on a production space of 320 m², a loading and storage area increased by 430 m² and 320 m² of new office space. 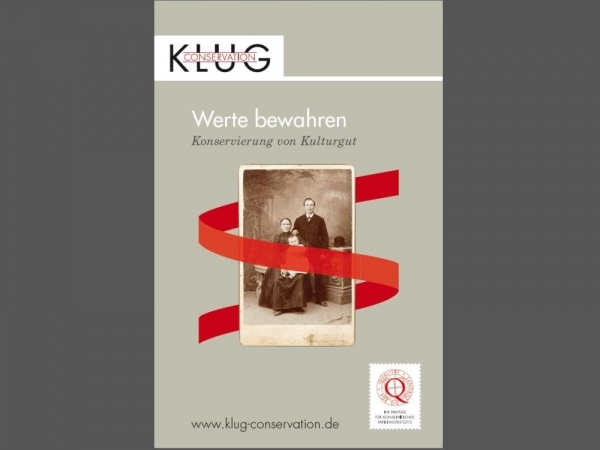 2016 Towards the end of the year KLUG-CONSERVATION updated its website. It has been techically and optically enhanced and features new content. Responsive web design allows for webpages to automatically adapt to the screen and web browser you are using. 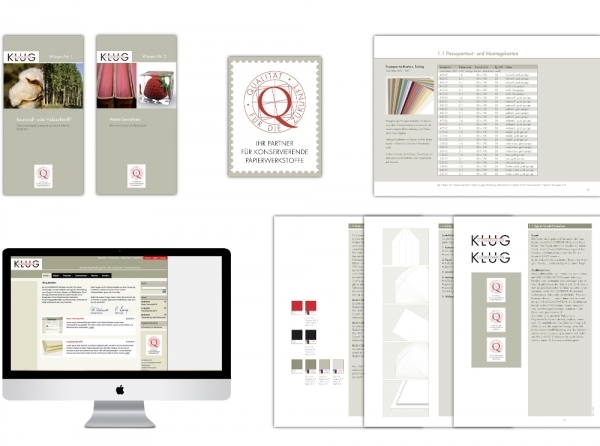 2015 Revision and strengthening the brand equity of "KLUG-CONSERVATION". The company claim has been revised to "Preserving values". The new key visual is based on a red bow ribbon, which symbolically represents all matters in connection with the preservation of cultural heritage. 2014 Successful launch of the newly developed KLUG-ES Board series. ES is the abbreviation for "Emission-free starch-based adhesive". 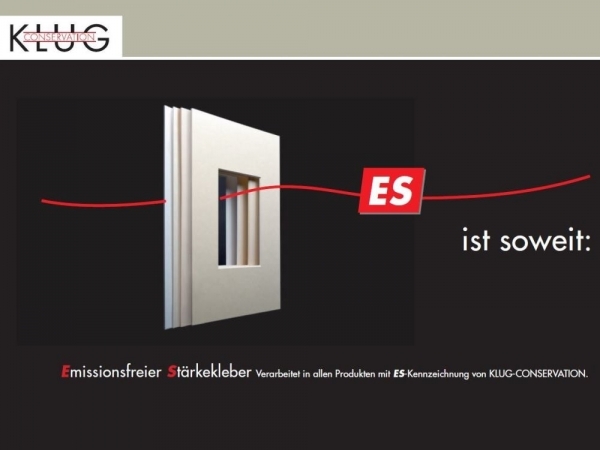 All KLUG products with the "ES" marking are manufactured with this emission-free, ageing-resistant adhesive.The ES glue used in these new products is based on heat-treated starch, white in colour, cold water soluble and viscosity-stable. 2013 KLUG-CONSERVATION introduces bicoloured archival board in grey-blue/natural white. 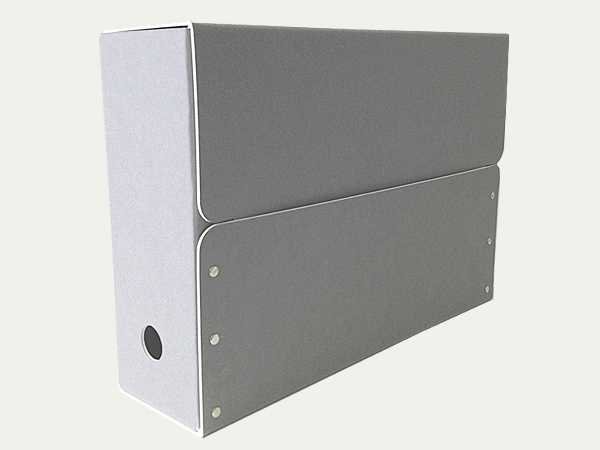 This boxboard was especially developed for the manufacture of archival folders and boxes. The company wrote history this year by winning two of their largest tenders. Both offers comprised of KLUG boxboard material. At the EXPONATEC 2013 Cologne trade show, KLUG successfully presented the world`s first, emission-free and conservation quality ES board. 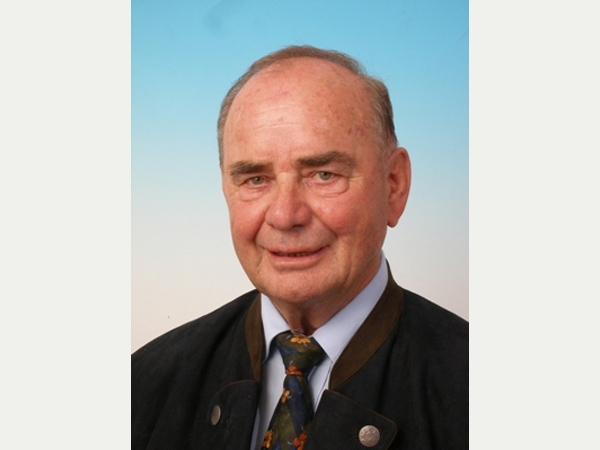 2013 Günther Wegele passes away on 25th November 2013 after a brief but severe illness. 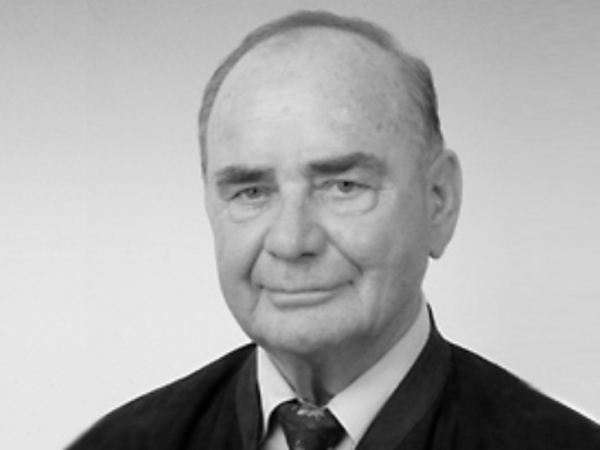 In 1963, after completing his studies in paper engineering at the University of Applied Sciences in Munich, he began working in the German pulp and paper industry. After working for a few years in Germany he moved to France, where he was, among other things, very involved in research and development within the field of paper technology. In the years that followed, he was an advisory consultant to many paper mills all over Europe. Most recently, Guenther Wegele was the "Senior Advisor " at KLUG-CONSERVATION, the company he headed from 1984 to 2008. 2012: KLUG-CONSERVATION has expanded their warehouse and loading zone. 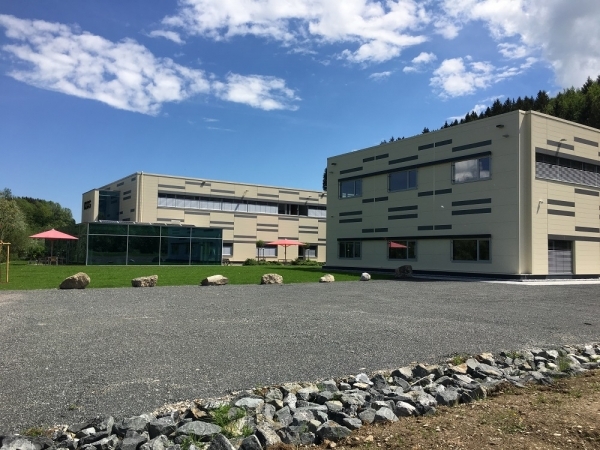 The building capacity has been increased by 450 m² with additional spacing for more than 378 euro pallets and has also been equipped with an automatic temperature and humidity control system. The loading zone area has also been increased and truck offloading will not be effected by weather conditions any more. 2011: The entire product structure and corporate design have been revised. The new and more functional website has a transparent product structure and has been praised by all. KLUG-CONSERVATION was awarded the German Art Trade Prize in the category "Product of the Year" for their »conservation board«. 2010: KLUG-CONSERVATION invests three million euros in a new company building. 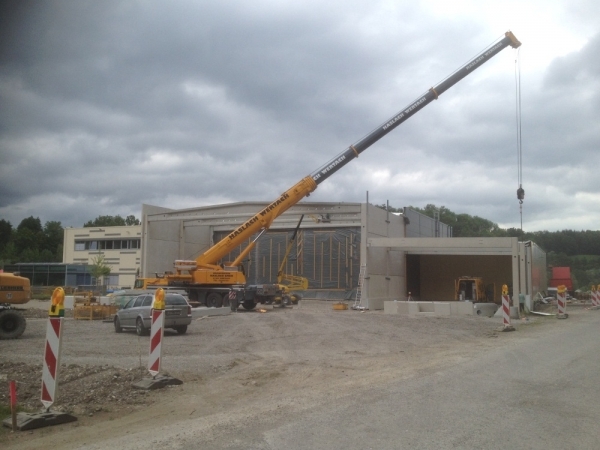 In the street "Zollstraße" in Immenstadt a new building has been set up to replace the present location in Badeweg 9. The company relocated in November 2010. 2009: The "Quality Assurance" department has been developed further. 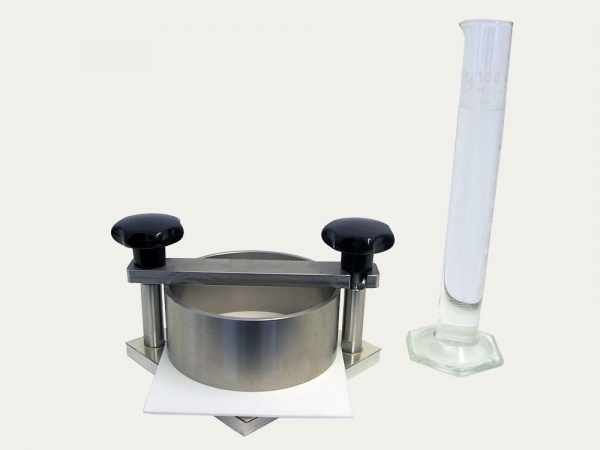 A specially equipped laboratory enables quality inspections of incoming and outgoing products. 2008: On 10th January 2008 Guenther Wegele sells his leftover company shares to his partners Peter Lang and Michael Kuehner. He continues to work as a senior advisor for KLUG-CONSERVATION. He is mainly involved with quality assurance and product development. On 18th December 2008 Emmy Klug passes away. 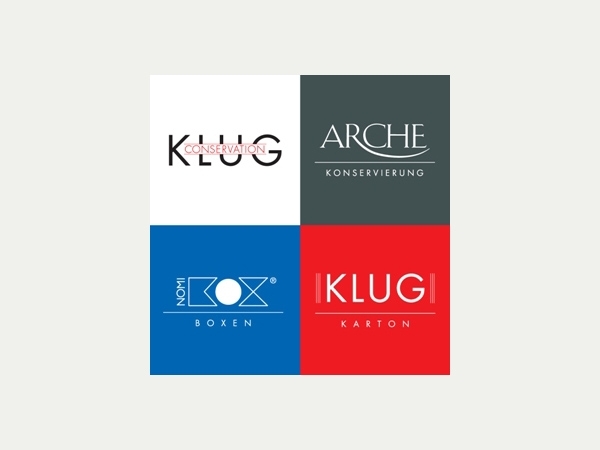 2000: On the 1st April 2000 the companies Walter Klug OHG, wegele Ltd., Arche Ltd. and the Kuehner GbR merge together to form the company Walter Klug GmbH & Co. KG. 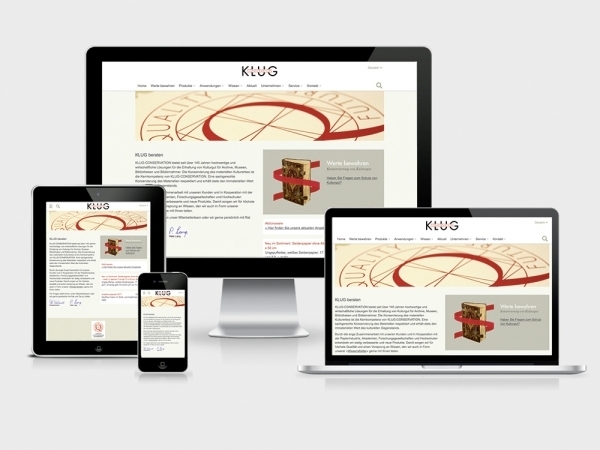 This newly established company officially acts under the name KLUG-CONSERVATION. Shareholders of this newly formed company are Guenther Wegele, Peter Lang and Michael Kuehner. The company wegele Ltd. remains as the production company for the Walter Klug GmbH & Co. KG. 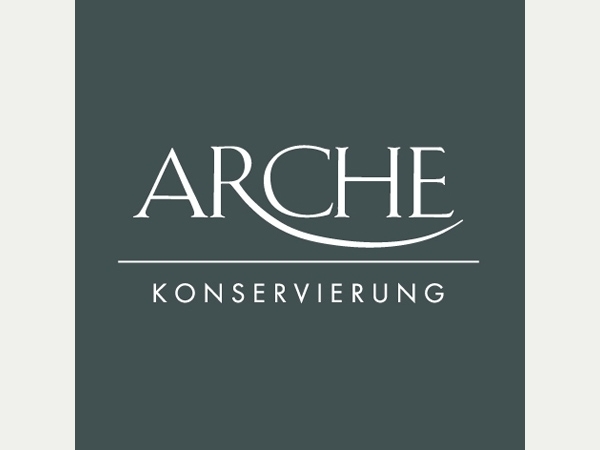 The Arche Ltd. ist the complementary partner to the new company KLUG-CONSERVATION. 1999: On the 1st January 1999 Guenther Wegele sells 49 % of his shares of both companies Walter Klug & Co. and wegele Ltd. to Mr. Peter Lang, an accomplished business manager in Immenstadt. 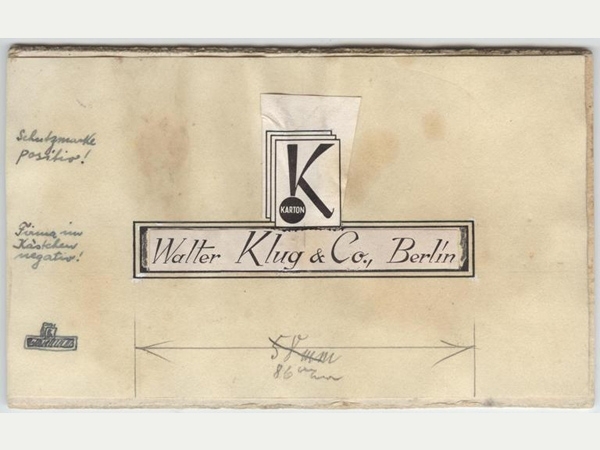 The legal form of the company changes from Walter Klug & Co. to Walter Klug OHG. Peter Lang is appointed CEO together with Guenther Wegele for both companies. 1996: The private limited company ARCHE Ltd. is established on the 6th. Mai 1996 as a joint subsidary company of Walter Klug & Co. and Kuehner-Schempp GbR. ARCHE Ltd. combines the technological expertise of both companies in the field of photographic conservation. 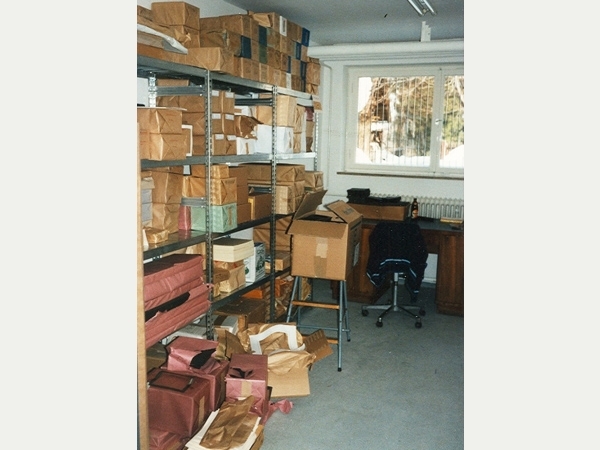 The headquartes of the newly founded company is also in Badeweg 9, Immenstadt. 1995: Walter KLUG & Co. and the wegele Ltd. shift into their newly built premises at Badeweg 9 in Immenstadt. The business reationship between Walter Klug & Co. and Kuehner-Schempp GbR intensifies. The first joint exhibition appearances take place. Publication of the ISO 9706 standard for permanent paper. 1994: On the 4th August, at the former goods station here in Immenstadt, today the street called Badeweg, the construction of the new company building is started. 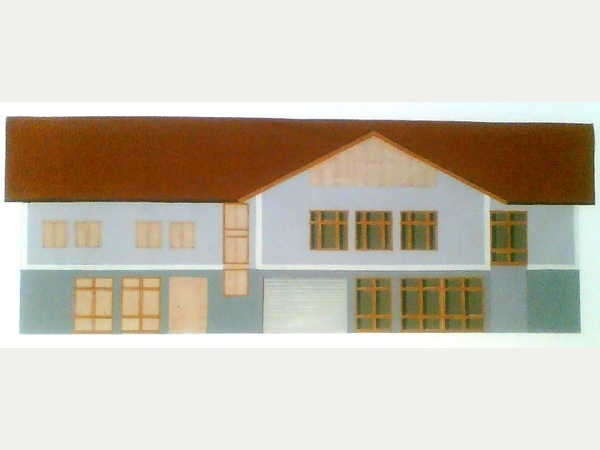 The main aim was to have the production and sales departments in the same building. Beginning of business operations with the Kuehner-Schempp GbR in Kornwestheim. 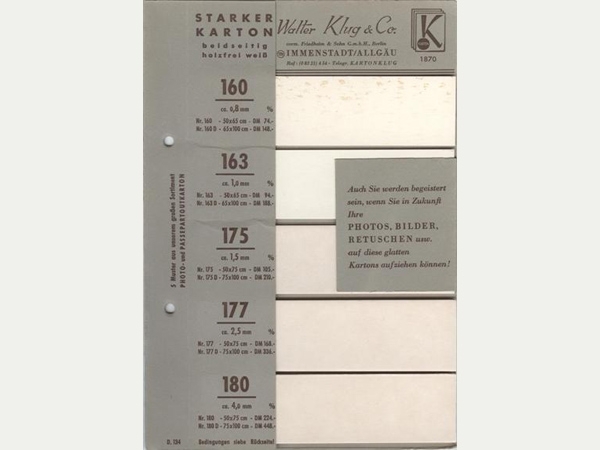 Bookbinder HWK and IHK Michael Kühner buys his ageing resistant paper and board material from Walter Klug & Co. and utilizing innovative CAD/CAM machinery, produces protective packaging products for archives, libraries and museums. 1990: As part of a symposium of the German Library in Frankfurt and the Society for the book on 14 February 1990 were the so-called "Frankfurt Claims" formulated. The main essentials of these Frankfurter formulations were influenced by Guenther Wegele influenced and bear his signature. In the following years, a committee was appointed to set up a norms and standards following the Frankfurter Claims. From the beginning Guenther Wegele belonged to this committee. Their main objective was to transform the Frankfurter Claims into a legal form, called the ISO 9706 standard. 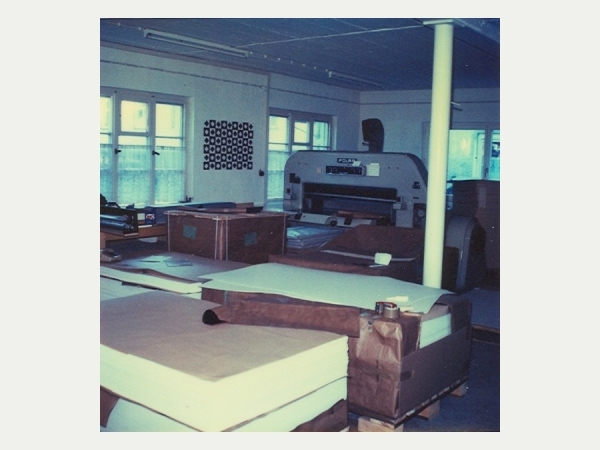 1989: Klug & Co. begins simultaneously within the context of it paper and board production a cutting service. Shortly thereafter, a laminating machine is bought for the production of premium quality boards. On the 10th October 1989 the production company (private limited) "wegele Ltd." solely producing for Walter Klug & Co. is established. Both companies are bound to each other with an affiliation agreement (dated 27th October 1989). The headquarter of wegele Ltd. is in the Kemptener Street No. 37 in Immenstadt. Mr. Wegele is the sole owner of this company. 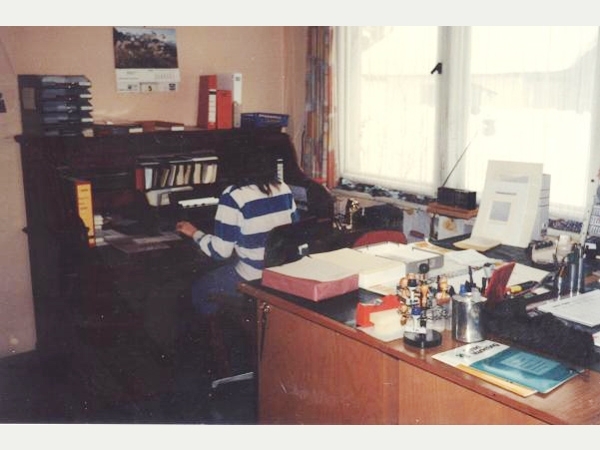 1986: On the 1st March 1986 Mrs Gerda Kremel starts as a employee dealin with shipments and dispatch work. On 1st April 1986 the company shifts to a new premises in the Ludwig-Gloetzle-Street No. 5 in Immenstadt. 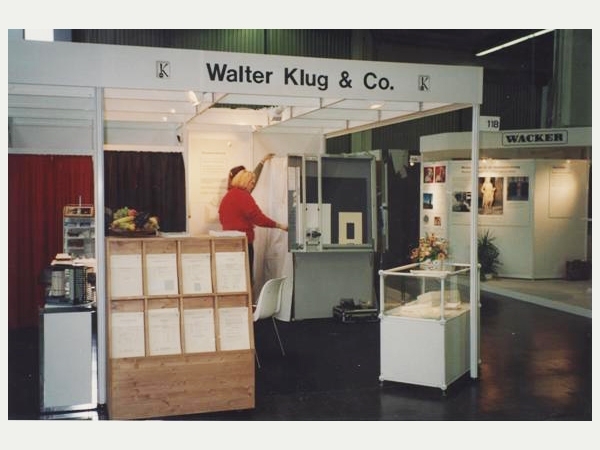 1984: On the 1st November 1984 Guenther Wegele buys the company "Walter Klug & Co". 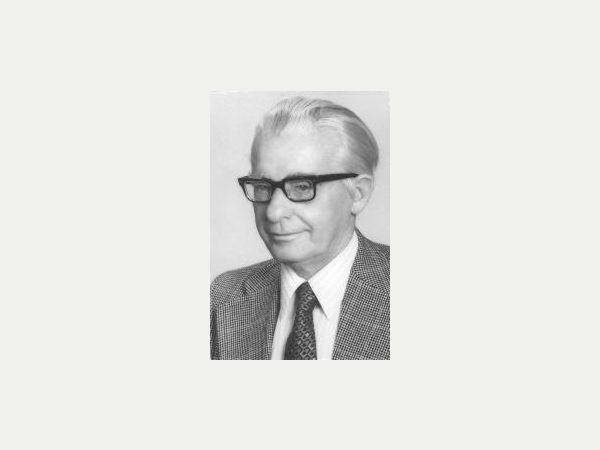 Till then Guenther Wegele was working as a paper engineer consultant for various paper mills in Germany and in Europe. His main goal with the purchase of this company was to start a company with a fixed base and keep the office occupied with staff for his customers. The office is run by Mrs. Sabine Moeller. Guenther Wegele introduced ageing resistant paper and boards. 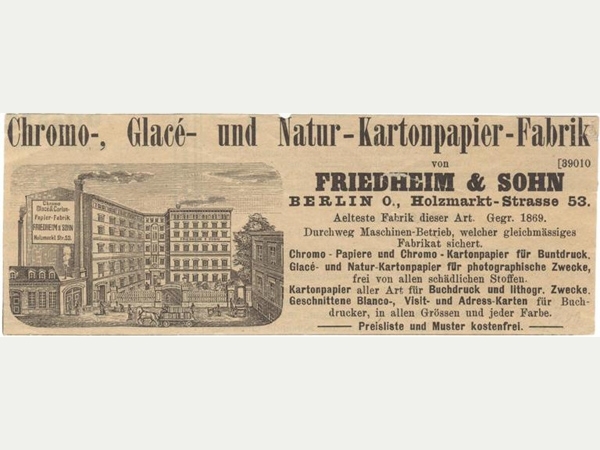 At that time this type of special paper and board qualities were not available on the European market, thus his ambition was to produce, sell and distribute them himself. 1983: Walter Klug becomes very ill. His wife Emmy has to run the business. 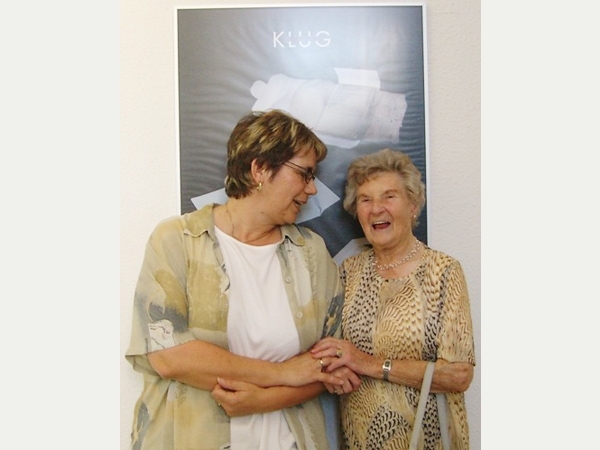 1973: On 1st September Mrs. Sabine Möller starts her job as a clerk with Walter Klug & Co.
1960: On 31st October the company Walter Klug & Co. shifts to the new premises in Neumummen 12 in Immenstadt. 1958: Sigrid Klug started on the 1st September a commercial apprenticeship in her father's company, which she successfully completed by 28th February 1961. 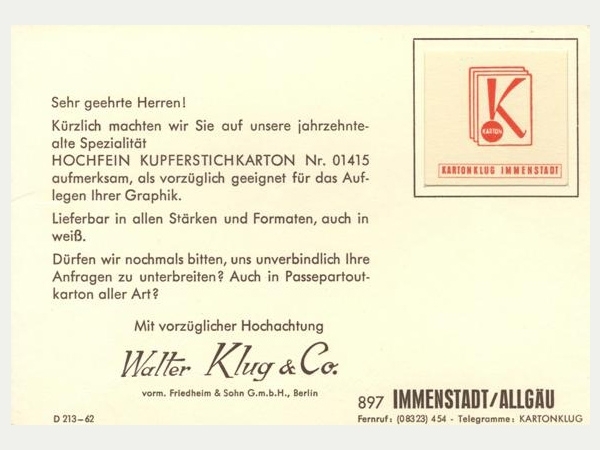 1950: On the 27th Spetmber Walter Klug registers with the IHK in Augsburg his own new company under the name of "Walter Klug & Co". 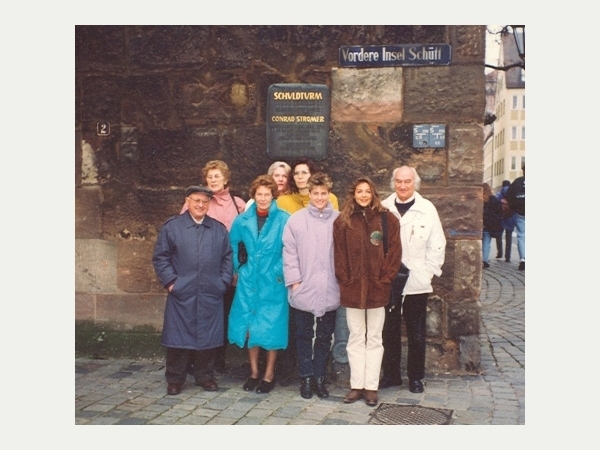 The employees of the company are Walter Klug himslef, owner, his wife Emmy Klug and Charlotte Wetzstein. The company is located in one of the adjoining rooms in the house of Mrs Charlotte Wetzstein in Immenstadt. 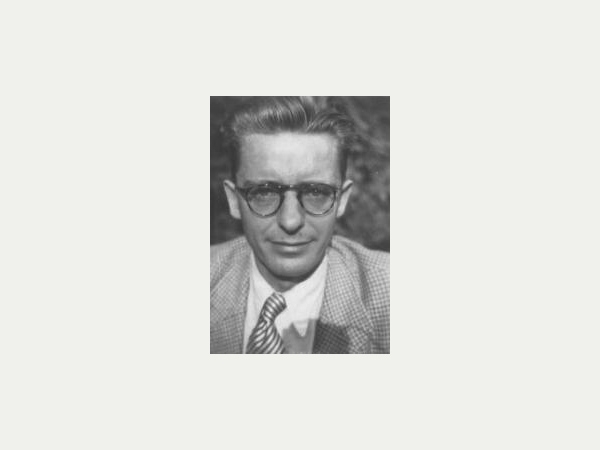 1948: Walter Klug, his wife Emmy and daughter Irmhild relocate to Immenstadt in Allgaeu (Bavaria). 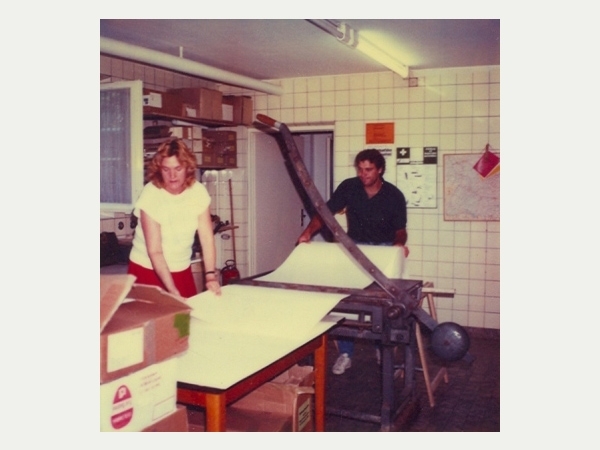 Walter Klug began his business in Immenstadt with two bales of board material from the paper mill Gmund, Tegernsee, known for ist hand-made paper. 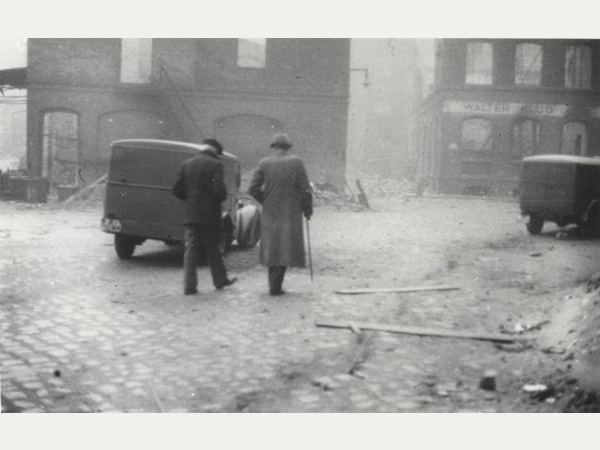 1945: On the 3rd of February during the 2nd World War the company of Friedheim & Son located in Berlin-Karlshorst gets bombed. 1934: Walter Klug still lives in Mexico. 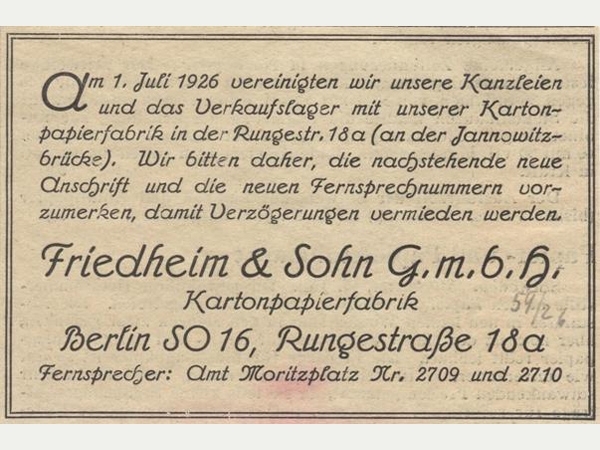 1937/1938: The paper wholesale Friedheim & Sohn plc is "aryanized", the immediate circumstances of the sale are in the dark. 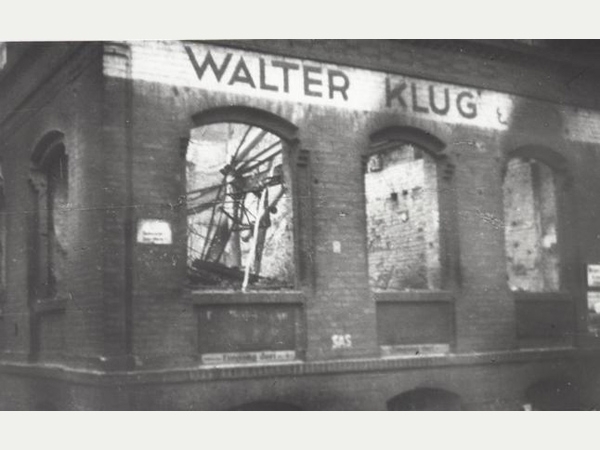 1938: This is the first time that the name Walter Klug was historically ever mentioned. 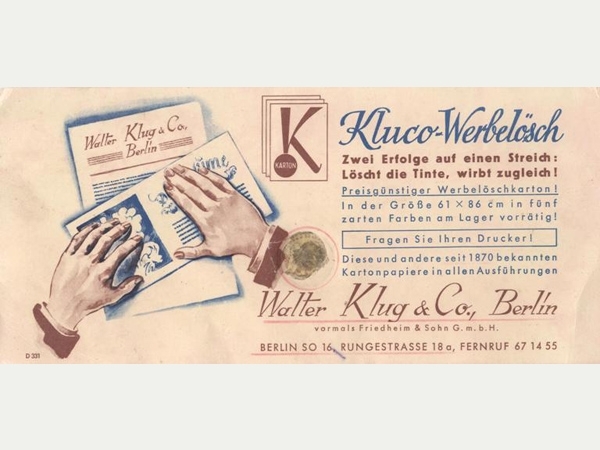 During the 2nd world war the company "Walter Klug" tarded exclusively with board material especially for book printing. 1926: On the 1st July the company moved its location to Runge Street 18a in Berlin SO 16, which is located near the Jannowitz bridge. 1913: Rudolf Klug became the managing director of "Friedheim & Son". 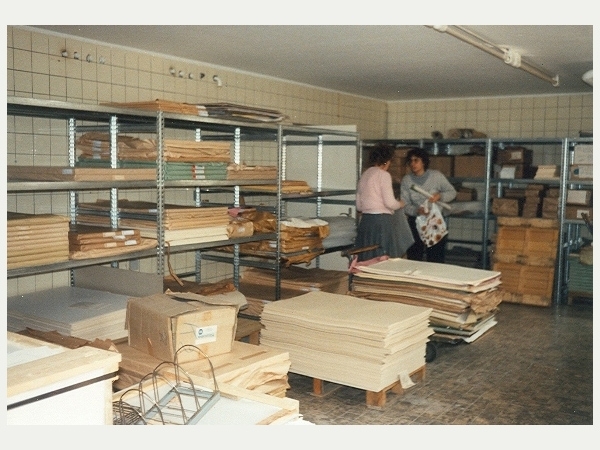 The company discontinued the production of their own board materials and became wholesalers for of all kinds of boards and papers. Shareholders of the new company were Rudolf Klug Senior and his son Rudolf Klug Junior, both resident in Berlin, and his brother Walter Klug who lived in Mexico. At the same time in Berlin, a company called "Sachs & Russ" which also located in the same building. Sachs & Russ was set up in 1877 by the industrialists Robert Sachs and Heinrich Russ. In 1894 they appointed the businessman Wilhelm Russ as their new share holder (partner). In 1897 Robert Sachs deceased. After his death Heinrich and Wilhelm Russ, father and son, lead the business together. In 1908 Russ Sen. resigned from the business and his son Wilhelm Russ become the sole proprietor of the company. At that time the business was mainly producing silk-screen board paper and occupied about 15 workers. The company Sachs & Russ worked exclusively for Friedheim & Son. 1869: The company Friedheim & Sachs was set up. The business mainly dealt with the production of white and coloured board papers, boards for mounting photographs and mats for the picture framing industry. Over the years considerable turnovers were made. Friedhelm, the founder of the company, became very wealthy. Later on his heirs sold the business to Moritz Fraenkel in Vienna and to Adolf Brandt, who was based in Eulau. Together they led the business in the form of a private limited company (plc/Ltd.) 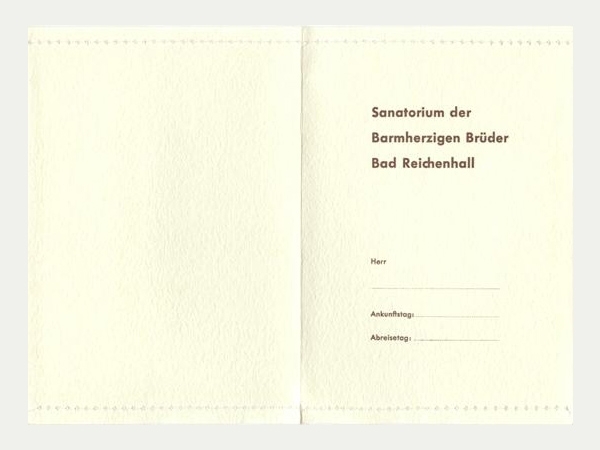 under the name of "Friedheim & Son".